Grab an assortment of high-quality guitar picks at a great price, with this Planet Waves 7-pack of Medium Assorted Guitar Picks. Guitarists at Sweetwater have come to trust Planet Waves guitar accessories like cables and humidifiers, and their picks are no exception. Whether you play acoustic or electric guitar, your pick is your connection with your instrument. Your pick has a big part in your guitar tone and can make the difference between comfortable playing and a sore hand. Explore some new guitar pick options, with this Planet Waves Assorted Guitar Picks 7-pack. Pw Picks from D'addario is 100% original and brand new. We, at Melody House take pride in our after sales service and support. 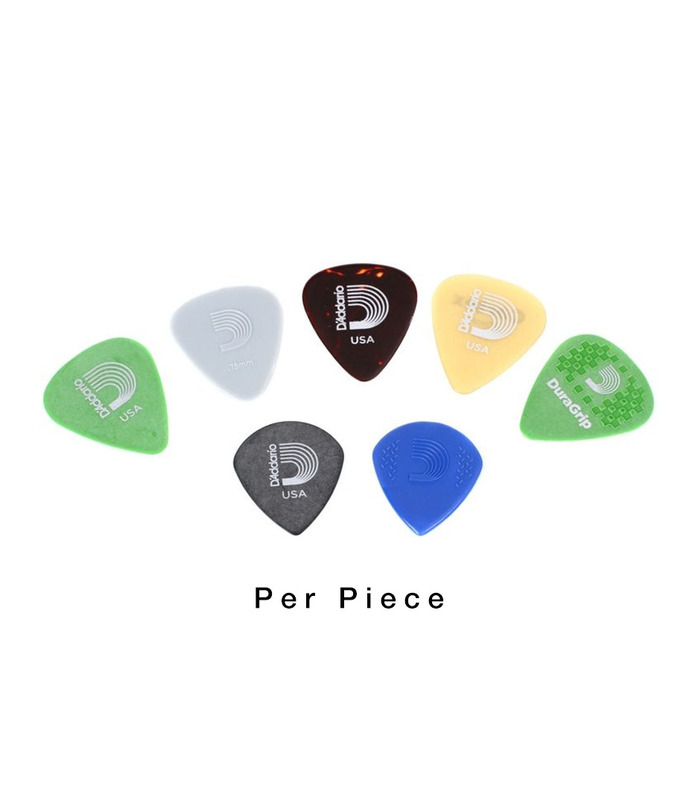 For further details on the pw picks, D'addario, simply write to us to consult an expert or order online and we will take care of the rest. Happy Shopping!